Blocked Drain problem? Too scared how much it’s gonna cost to get it fix? Whether your toilet is blocked or your kitchen sink is clogged. 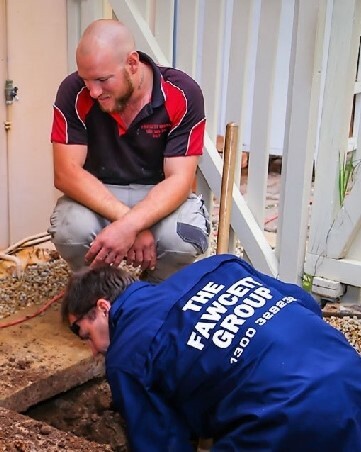 The Fawcett Group – Blocked Drains Greenacres can fix your drainage issue in no time. We got the tools and the experience to clear your drain quickly causing minimal disruption in your home or business premises. 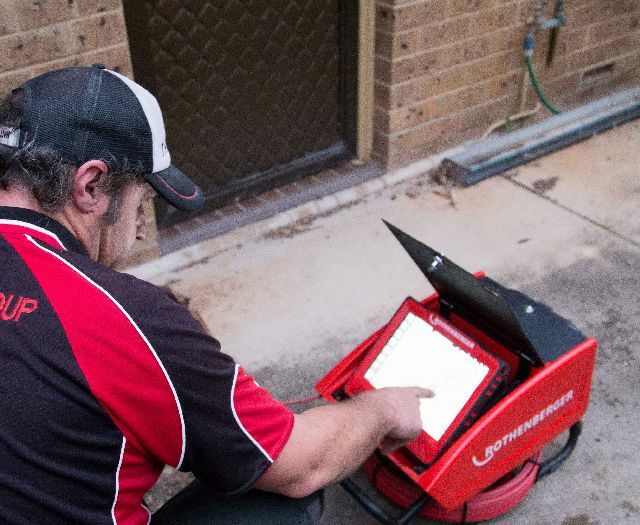 Our van contains the right equipment to clear your drain blockage, we use the latest technology including CCTV drain cameras and high-powered hydro-jet machines. If you have a blocked sewer drain or blocked stormwater system, we have the right solutions. Call the Fawcett Group – Blocked Drains Greenacres for all your drainage issues. We will have one of our trusted team members at your home or business to take care of any situation. Need a plumber to clear your blocked drains fast? One of the most apparent signs of a drain clog is slow emptying of the sink or tub. The problem typically becomes worse over time. Slow drainage can also occur in the shower and cause water to accumulate on the floor. When a clog is present in your plumbing, water, hair and debris continuously accumulate behind the stoppage. Stagnant water and decomposing solids have a pungent odour that can spread through the air and be detected in the area around your sinks, showers, tubs and toilets. A drain that is blocked locally will often cause the effected fixture to gurgle as the water drains. If you have a main sewer drain clog, you may hear gurgling in your tub or shower when you drain your sink as well. A drain clog can make the water levels in your toilet rise higher when you flush, or it could affect filling and lead to lower water levels in the bowls. A main sewer drain clog can also cause water to flow into the tub or shower when you flush the toilet. With over 32 years experience, the Fawcett Group is your local blocked drain clearing specialists. If you’re struggling with a blocked drain, we can take care of it with our specialised equipment and clear the problem for you.